Have you heard of Delia yet? Well, let me tell you, she’s got it going on! I don’t get much time to read blogs these days, but I always try to catch hers when I can. 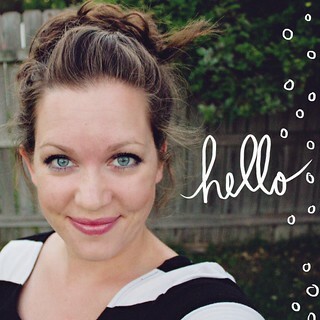 She has such a great eye for projects, photography, graphics………..I could go on and on. Well, she’s expecting #3 and it’s her first girl! 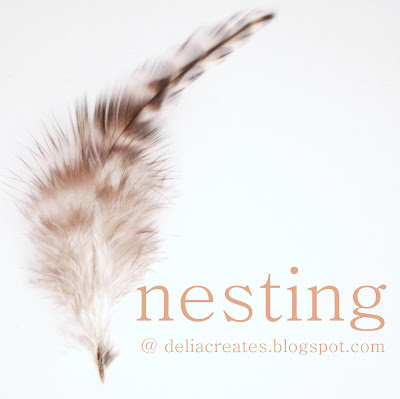 So in honor of that, she’s having a girly “nesting” series right now. 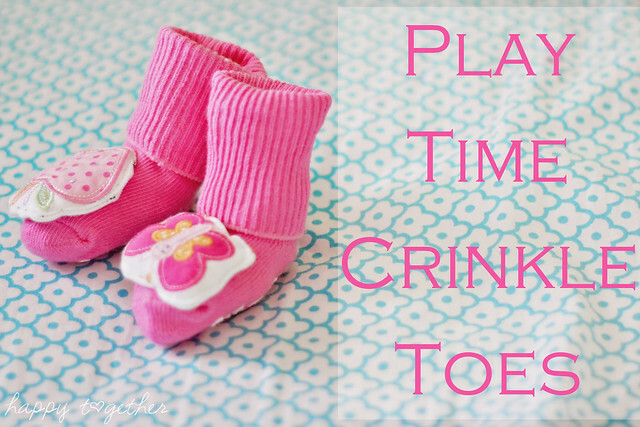 I’m participating with a tutorial for these Play Time Crinkle Toes. I’ll be bring the instructions here in a week or two, but go check it out now if you like. And make sure to check out all of the other AMAZING tutorials, guest blog posts, and more going on right now. These are super cute! 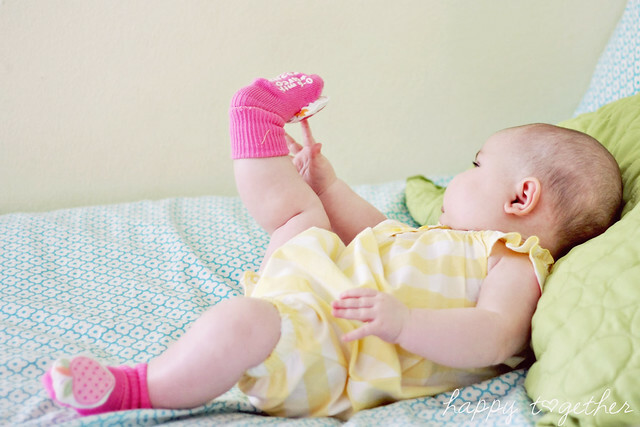 Now I just need a baby girl!